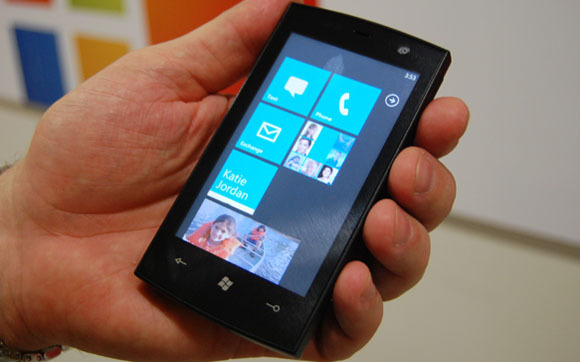 Microsoft will block the the ChevronWP7 unlock exploit when it delivers its first update for Windows Phone 7 devices which is due to be released in a number of weeks. Winrumors notified us to a blog posted on the ChevronWP7 blog which notes that the “coding error” used in the ChevronWP7 unlocker will no longer work after the next Windows Phone 7 update which was confirmed at CES 2011. The ChevronWP7 unlocker was released in late November, providing handset owners with a way to side load homebrew applications – the first allowing the use of custom ringtones. The tool worked by fooling the operating system into registering itself as a Windows Phone 7 developer device with an app, instead of Microsoft directly. Microsoft then chose an admirable avenue of approach – instead of requesting the tool was pulled and strong-arming the ChevronWP7 team, the Redmond company directly contacted its developers (Rafael Rivera, Chris Walsh and Long Zheng) and engaged in discussions as to officially supporting homebrew applications in the future. As a result, the team agreed to pull the tool from its website. The three developers are due to fly out to Redmond next week to begin these discussions but have also said they intend on “pushing for stronger protection of WP7 developer intellectual property (IP) on the platform as we believe both can co-exist on the platform”. We will of course keep you updated on the discussions – we hope there will be a positive outcome for all involved.